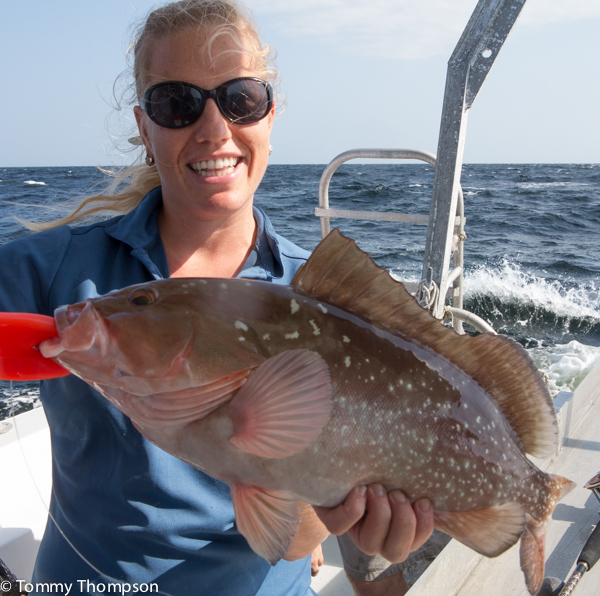 Red grouper are plentiful–and tasty table fare! The Florida Fish and Wildlife Conservation Commission approved changing the Gulf red grouper daily bag limit from 4-fish to 2-fish within the 4-grouper aggregate bag limit at the November 2014 meeting. This change is pending until similar regulations take place in Gulf federal waters and is not expected to occur until sometime in Spring 2015. In the meantime, the red grouper bag limit in state waters of the Gulf of Mexico excluding Monroe County will remain at 4-fish per person per day. Additionally, when red grouper reopens in Gulf federal waters on Jan. 1, the federal bag limit will be 4-fish per person per day until the 2-fish bag limit rule becomes effective.